What I'm about to share with you is not common knowledge. It's actually known only to a few successful investors. Because today I'm going to unveil a very less known method to gain potentially super high returns. A method allowing smart investors to get the absolute most out of their money. Regardless of their age, ability, or financial status. How they invest in unknown or undiscovered funds that very few people know about, to make the most out of them. In the next five minutes, you can come to know about 5 Undiscovered Equity Funds that very few investors know about and have the potential to increase your returns exponentially. All of which YOU can invest in right away to begin building the kind of wealth that ensures TRUE financial freedom. 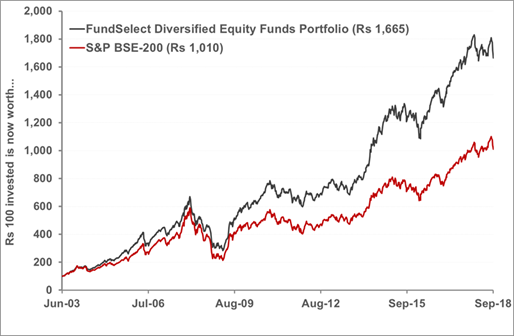 If the idea of milking Undiscovered Equity Funds To Get High Returns excites you, then you've come to the right place. 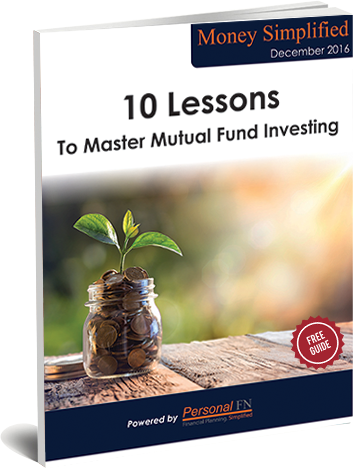 Because I am giving away our latest report that will give you access to 5 High Rewarding Equity Funds that have still not caught investors attention. It's called 5 Undiscovered Equity Funds, and I want to send you access to it ABSOLUTELY FREE. 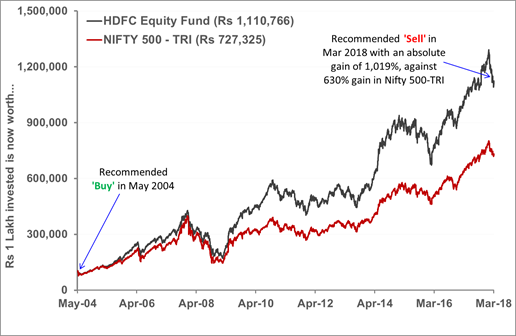 Launched with the objective of benefiting from extra-ordinary opportunities prevailing across stocks and sectors, this fund has been capable of capturing on such opportunities and has beaten the broader markets over longer time period. 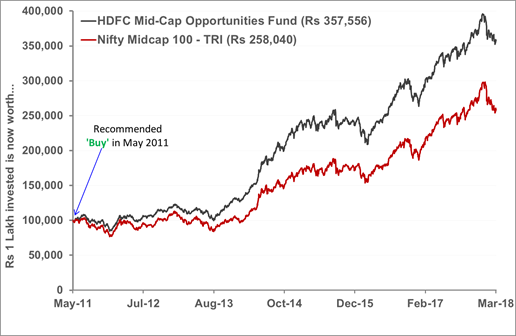 This fund comes with a mandate to hold exposure across both large caps and midcaps, but carries a large cap bias. 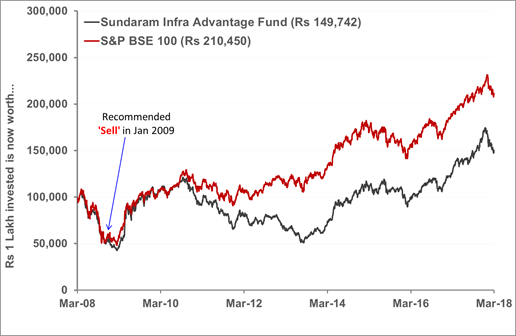 Despite a history of over a decade dominated by a track record of stable performance, the fund has gone unnoticed by investors. It has a corpus of just about Rs 450 crore. 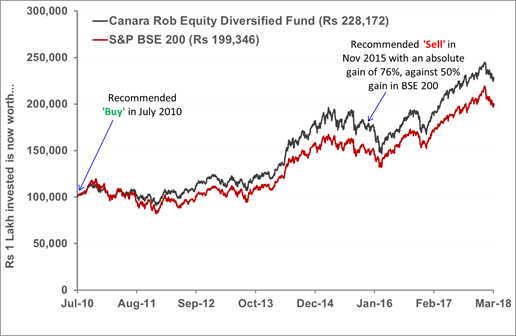 In the last 5 years, this less popular fund has shown a stellar performance and has grown at a CAGR of 29%. An investment of Rs 1 Lakh in the fund (made in July 2013) would have appreciated to Rs 3.59 lakh. That's an increase by 3.6 times! Just in comparison, a similar investment in its then popular peer would have grown to just Rs 2.19 lakh. An aggressive hybrid style fund that follows asset allocation strategy to generate capital appreciation through equities, while adds some element of stability through significant allocation to debt. With a CAGR of around 14.1%, Rs 1 lakh invested in its NFO 3 years back would have grown to Rs 1.48 Lakhs! Now, these are funds that not many know about! You see, it is hidden gems like these that the smart and rich investors do not want you to know about. After all, these are the winners of tomorrow, which will make them wealthier! And that is exactly why they do not want others to have a share off the returns. A question which we would love to answer, but would rather keep a secret. It will not be fair to our premium clients who have bought our services. One simple reason I can tell you now is that finding such hidden opportunities is our bread and butter. It is what makes us stand apart and makes us better then anyone else. After all, were are one of the oldest one in this business. Our research team has been successfully helping people get financially educated and wealthy for over 19 years now. 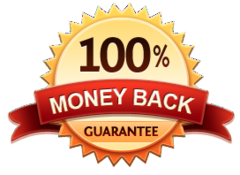 It is our job to find such hidden opportunities and make them available to our premium subscribers exclusively. 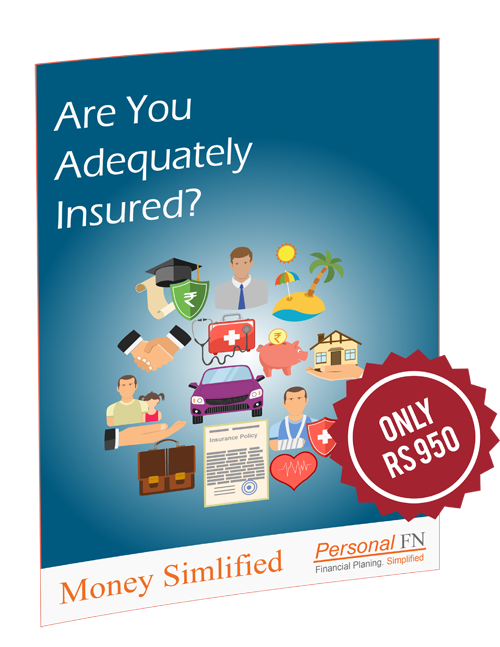 But before we go on and tell you how you can get this report worth Rs 5000 for Free, there is something more we would want you to know. Or the worst... “Gut Feeling”. However, if you want to break free from the “Not happy with these returns” phenomenon, we have news for you. 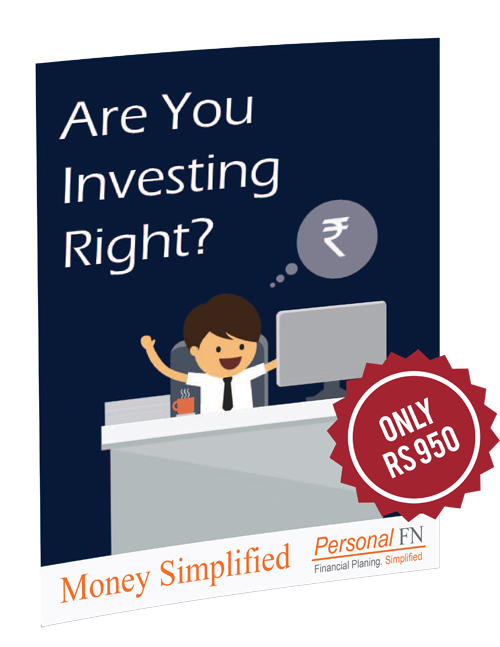 “5 Undiscovered Equity Funds With High Potential” for FREE. 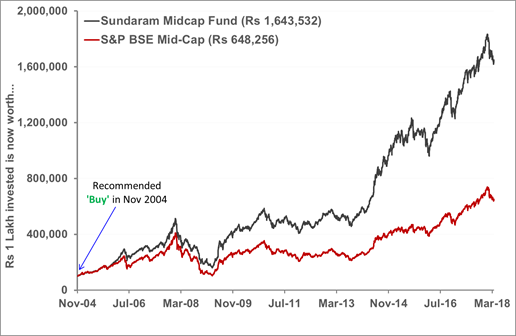 Back then in India, there was nothing that could be called an “independent mutual fund research”. That is when and why we launched “FundSelect”. 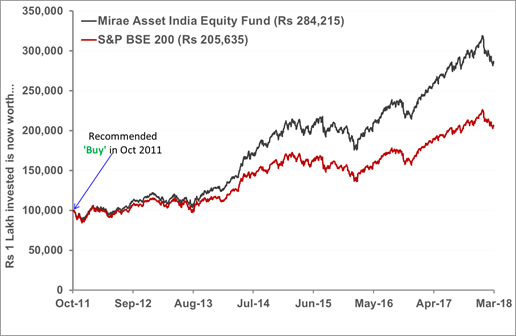 FundSelect is our premier equity mutual fund recommendation service that aims to help you discover those exclusive fund investments, out of the over 400 equity mutual funds out there in the market, which come with solid potential to make money in long run. 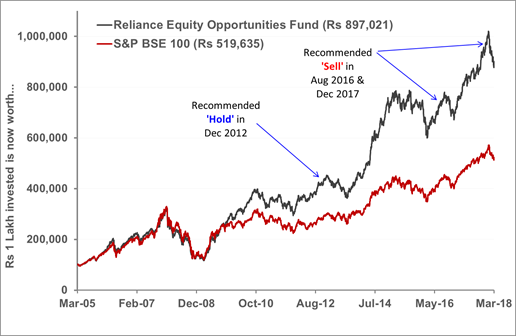 Every Rs 100 invested across FundSelect recommendations since June 2003, has now grown to Rs 1,665, as against Rs 1,010 for every simultaneous investment of Rs 100 in S&P BSE 200. 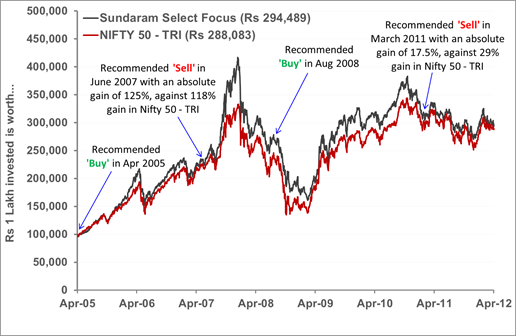 As a rule of thumb, FundSelect will never “follow the herd”. 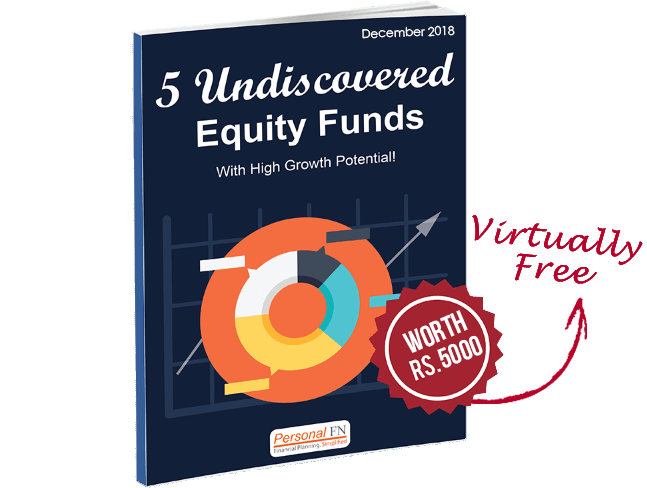 If you become a member of FundSelect right now, you will get our exclusive report on “5 Undiscovered Equity Funds With High Potential”, Absolutely FREE! 5 undiscovered equity funds you could invest in right away. 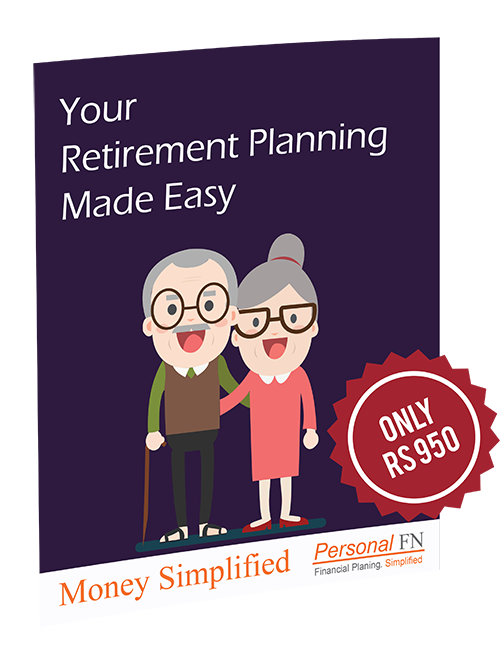 Under the special “Get On-Board Offer”, you can get access to FundSelect for a year at just Rs 2,950! Focused on “How to become your own financial planner” in this course you can learn the ins and outs of personal finance management. Potentially the "best of the best" mutual funds, coupled with periodical performance reports...everything that will make your investment process much simpler and surer for you!